Well as the title of this post suggests we’re feeling very adventurous in Avalon at the moment and wanted to draw your attention to some outdoor activities that you could do while visiting Ireland. And our very own James and Alessandro got caught up in the mayhem of Slane Castle 2011. 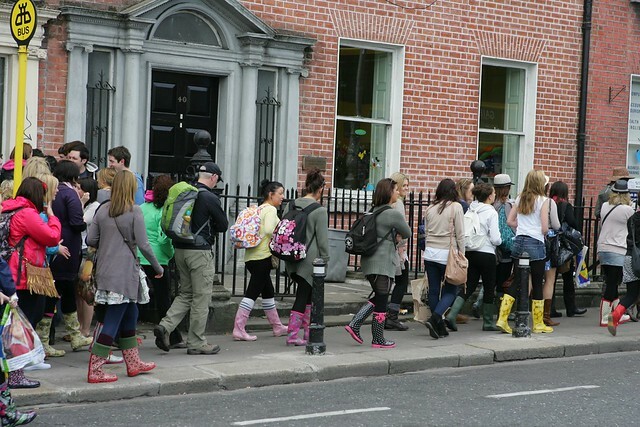 We were tempted to post a picture of them in the height of their enjoyment but instead we decided to show this lovely picture which captures the suitable attire for Irish festivals….get your wellies, 2 for a euuurrrro. 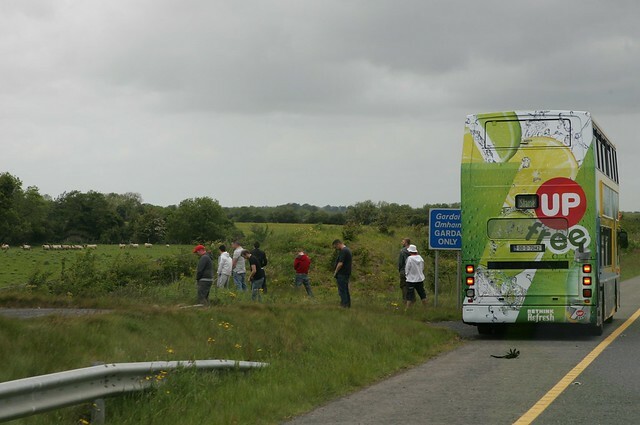 Oh and this weird ritual that Irish men engage in on the way to a festival!